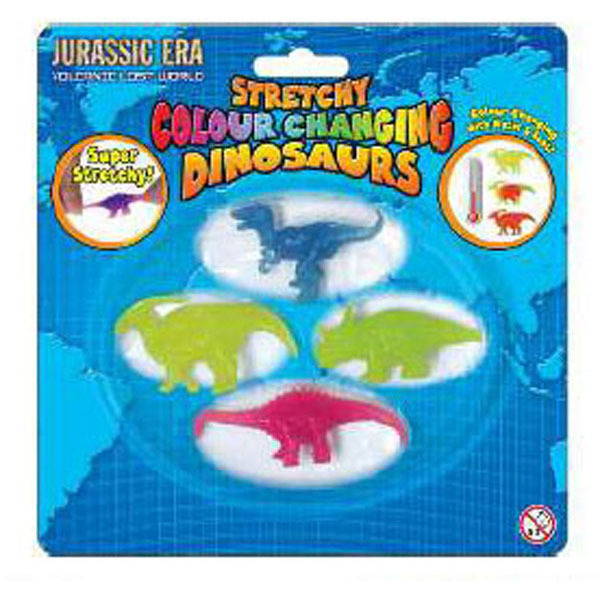 There are four colourful dinos per pack to stretch and pull. 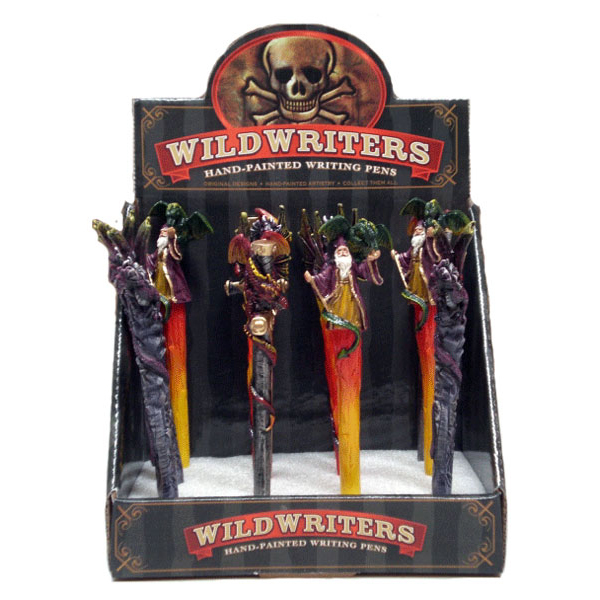 Hold them in your hand and watch as their colour changes in reaction to your body heat! 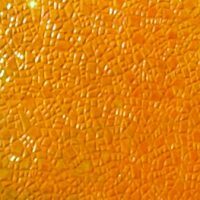 Tactile and responsive to touch, these are also great for special needs and sensory issues.